Many businesses are finding it a challenge to adapt quickly enough to keep up with the exploding digital payments marketplace, running the real risk of losing customers if they don’t find solutions – fast. The stakes are high: The total worldwide transaction value in digital payments is currently about $4.1 billion and expected to hit $6.7 billion in 2023. Customers expect frictionless transactions with secure, reliable, 24/7 availability. Businesses need to provide these services at the lowest possible cost while being able to scale rapidly and continually fight new and aggressive fraud threats. In a recent webinar, Aerospike founder and Chief Development Officer Srini Srinivasan explained that traditional financial institutions like banks aren’t really equipped to deal with such challenges, which is why they must turn to technology for solutions if they want to retain customers. Arnav Gupta, a digital strategy analyst at Forrester Research, in the same webinar also discussed the importance of the user experience during the webinar and that a “big bank solution” isn’t necessary to provide a quality customer experience. “Nobody wants a better payment experience – but everyone wants a better shopping experience,” Gupta said. 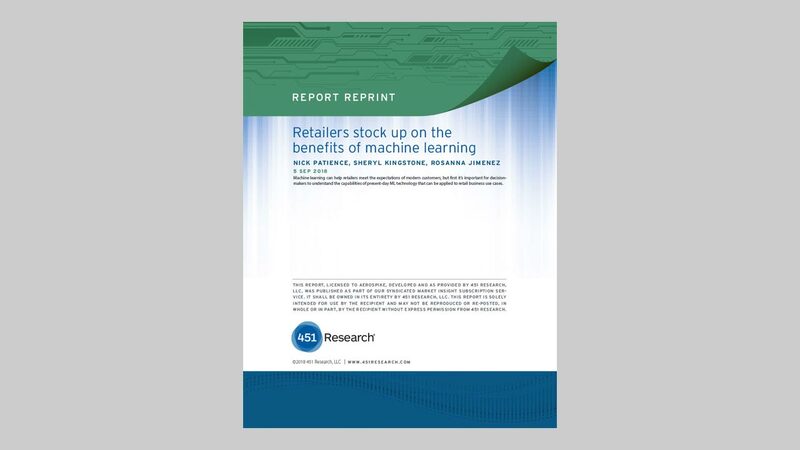 Srinivasan cited several examples where Aerospike has made a bottom-line difference for companies like PayPal, Banca D’Italia, Threatmatrix and Charles Schwab because it provides a database that can handle large data volumes in milliseconds at low cost and high reliability. He said that Aerospike also has been able to provide something important: peace of mind. “They (companies) are more confident of their business, and that’s very important,” he said. PayPal. Several years ago, PayPal had one of the largest caching systems in the world, handing 150 million customers and hundreds of operations and transaction databases. With a pressing need to scale up, PayPal would have required thousands of caching systems to get SLAs, Srinivasan said. Instead, they turned to Aerospike, which was able to boost data by 10 times and throughput by five times. With Aerospike, PayPal also saw such significant SLA improvement that it led to $5 million a day in risk reduction as less fraud was being missed. Top 3 Global Brokerage Firm. While the mainframes used by this Top Global Brokerage firm were robust with no downtime, they weren’t built to handle rapid growth being fueled by mobile technology. With a load that went up 10 times, the bank and stockbroker turned to Aerospike to manage bursts. 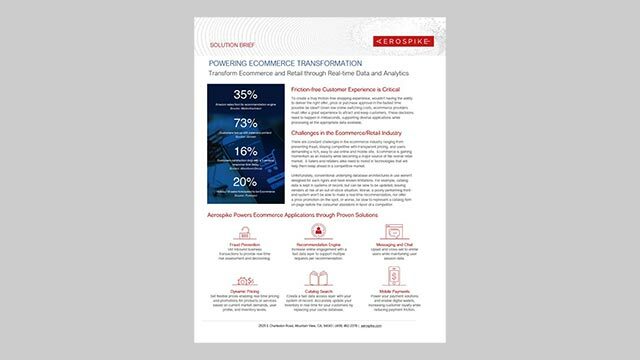 Aerospike, with its distributed system, was able to offload the mainframe and provide a system of record for customers. The system has become more flexible to handle scale, Srinivasan said. ThreatMetrix. Owned by LexisNexis, ThreatMetrix is used by banks and other businesses like online merchants to instantly authenticate legitimate customers while halting cybercriminals trying to use stolen identities and scripted bot attacks. With more than 50 million transactions a day, Srinivasan said ThreatMetrix had server sprawl with more than 450 database nodes, unpredictable SLAs, more than 130 billion records and high API costs. By using Aerospike, Srinivasan said that ThreatMetrix was able to slash SLA response time by two-thirds while making them more predictable and reduce the 450 database nodes to 30. It’s estimated that ThreatMetrix will see savings of $3.32 million in three years, he said. Srinivasan also discussed the pressure for companies that are trying to handle explosive digital payments growth while also dealing with more hackers trying to hijack their systems. “You’ve always got to adapt to the changing conditions. You can’t use data that is old because fraud is moving very fast,” Srinivasan said. One obstacle for institutions like banks has been the number of “false positives” that are more likely when a fraud algorithm is focused on the endpoints. Instead, by tracking cybercriminals through networks – wifi at coffee shops, for example – then one fraudster can be stopped without shutting down all users. That provides a much better user experience. 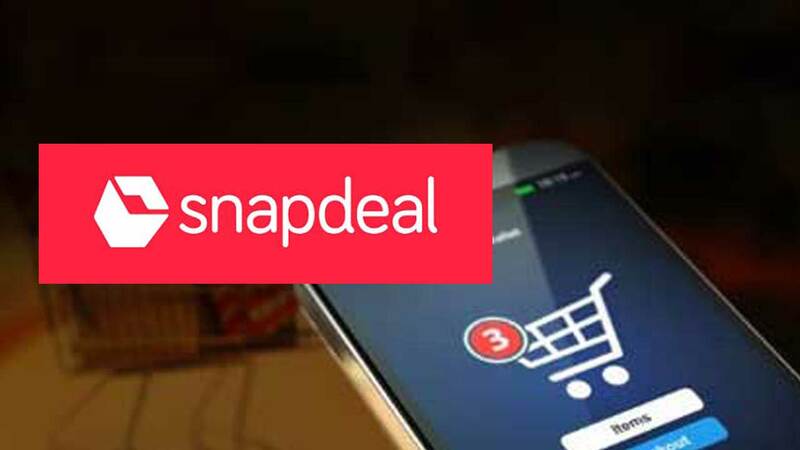 All these examples provided by Srinivasan show that in order for companies to handle the growing demand for digital payments, they are going to need technology to handle the high number of users while also accurately identifying and locking out cybercriminals, Srinivasan said.